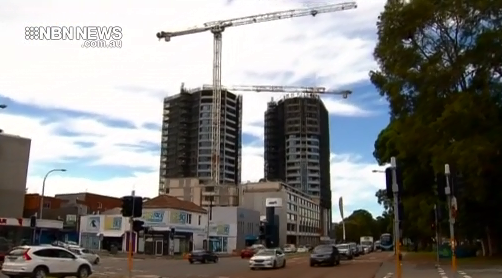 Commuters will be happy to hear the cranes are finally coming down along Newcastle’s King Street. The street will be closed to traffic over the weekend, to allow for the removal of two tower cranes from the Verve development site. Eastbound traffic will be diverted to National Park and Parry streets, while one westbound lane will remain open.